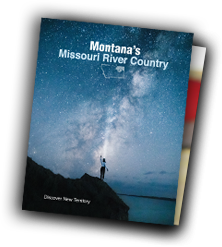 Missouri River Country consists of eight counties, and each of these counties has an annual fair during the summer months. These fairs are chock full of all-ages fun including events such as rodeos, live country music concerts, 4-H competitions, community BBQs, petting zoos, kids events and more. 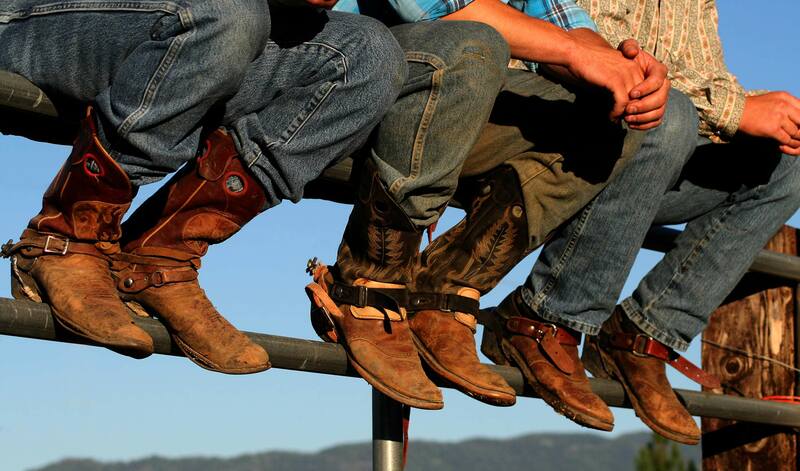 Check out each individual county fair for dates and schedules of events, and get ready for some old fashioned Western fun in Missouri River Country.